Read customer reviews of the Samsung Galaxy S6 4G LTE (32GB, White). After a purchase, we invite our customers to leave a product review. 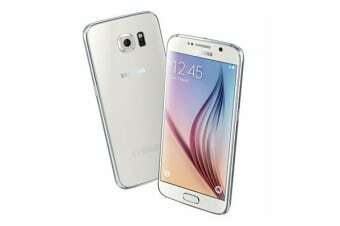 The customer reviews for Samsung Galaxy S6 4G LTE (32GB, White) are below. The phone is fine! Although when it arrived the battery was completely flat! I thought lithium batteries had to have some charge in them to prolong battery life! Product is faulty, needs fixing.